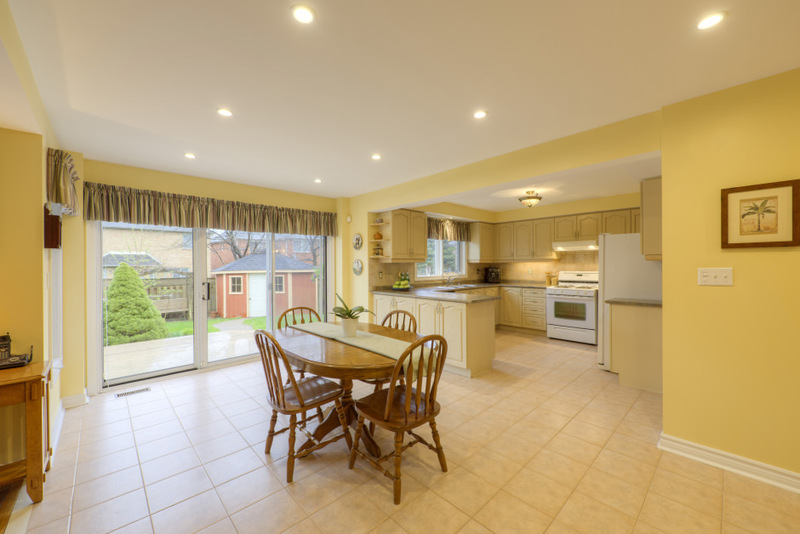 Spacious family home in a desirable area of Mississauga. This home has been meticulously cared for by its original owners, with updates throughout including oak hardwood flooring and a new roof in 2014. 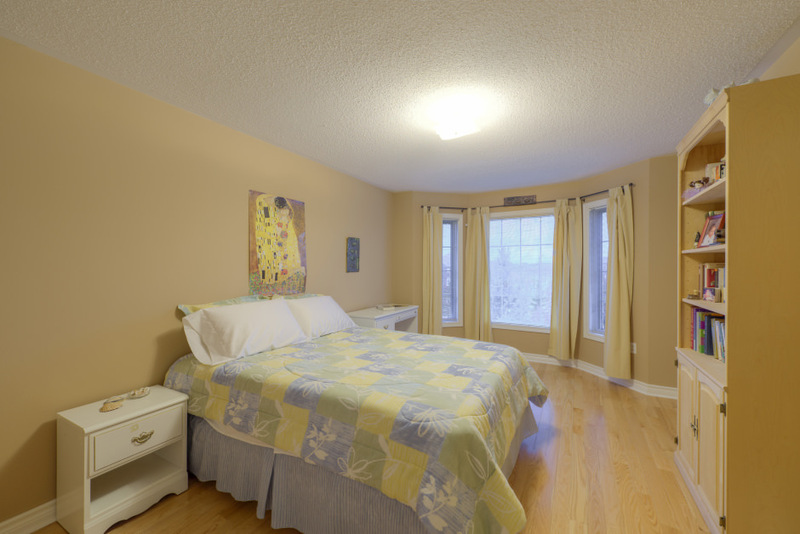 The traditional yet open concept floor plan offers large principal rooms and plenty of natural light. 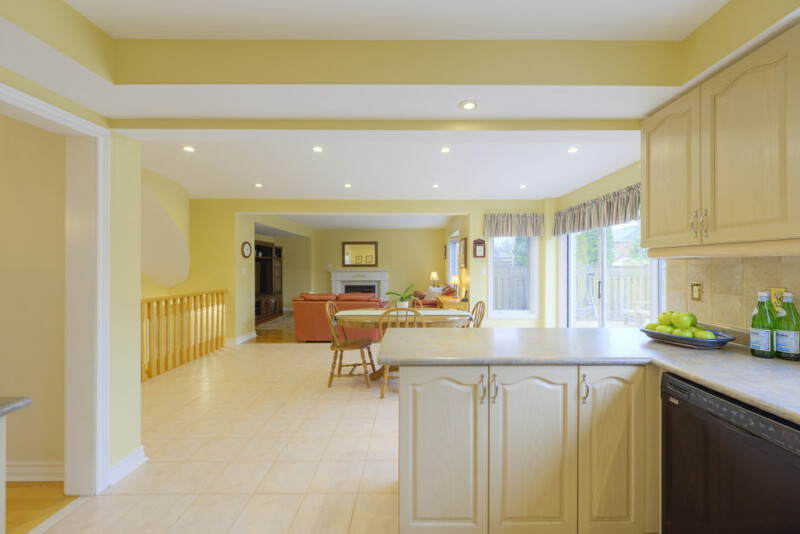 Double doors open to a sizeable foyer with two-storey ceiling. A formal living room with bay window, and separate dining room with central chandelier offer ample space to entertain. 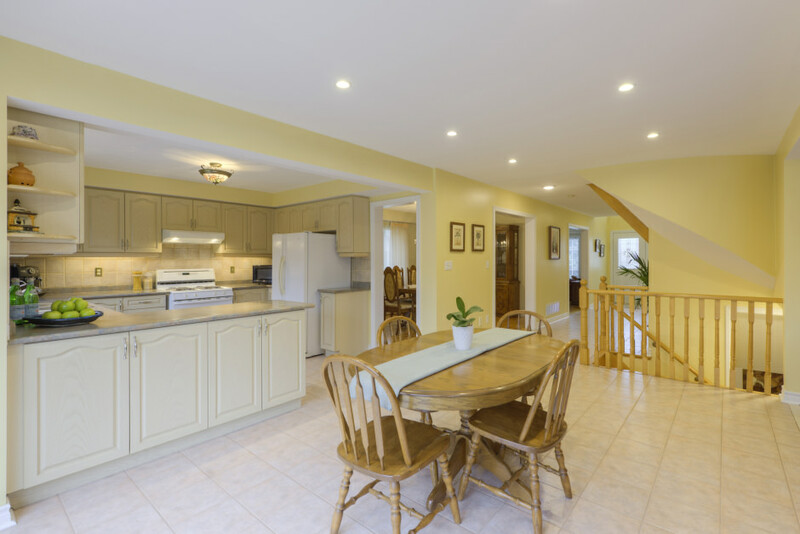 The heart of the home is the eat-in kitchen, with breakfast area overlooking the family room with gas fireplace with marble surround. 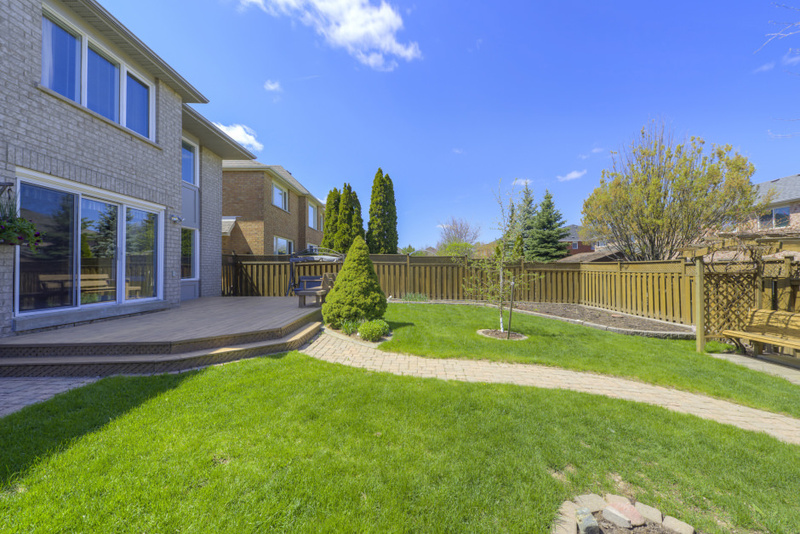 Sliding glass doors walk out to the cedar deck and fully fenced rear yard. Upstairs enter your master retreat through double doors. Four windows flood the space with natural light. His & Hers closets flank the entry to your five-piece ensuite with soaker tub. The main four-piece bathroom services three additional good-sized bedrooms, each with maple hardwood flooring and ample closet space. Back on the main level, this functional, family-friendly floor plan has conveniently located a powder room, coat closet, and mud/laundry room opposite the inside access to the double-car garage. The partially finished lower level with exercise room and recreation room comprises 1,457 sqft of the 4,555 total square footage of the home. 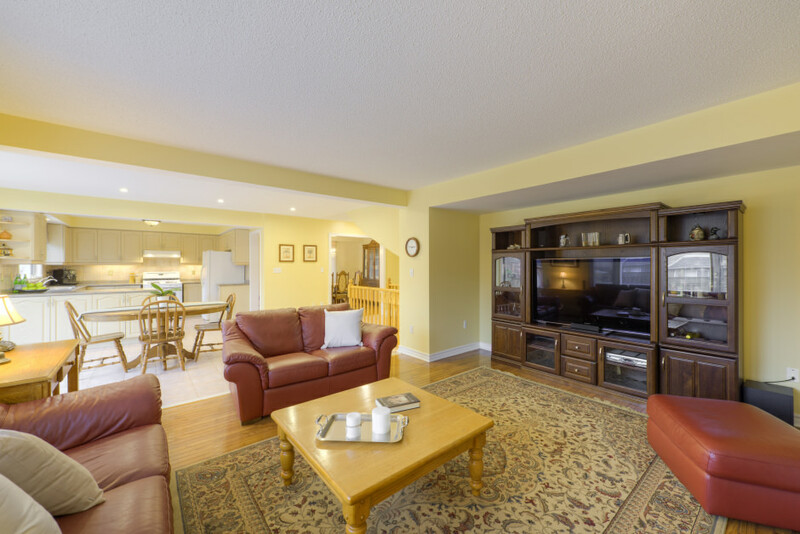 Steps from parks, amenities and transit. 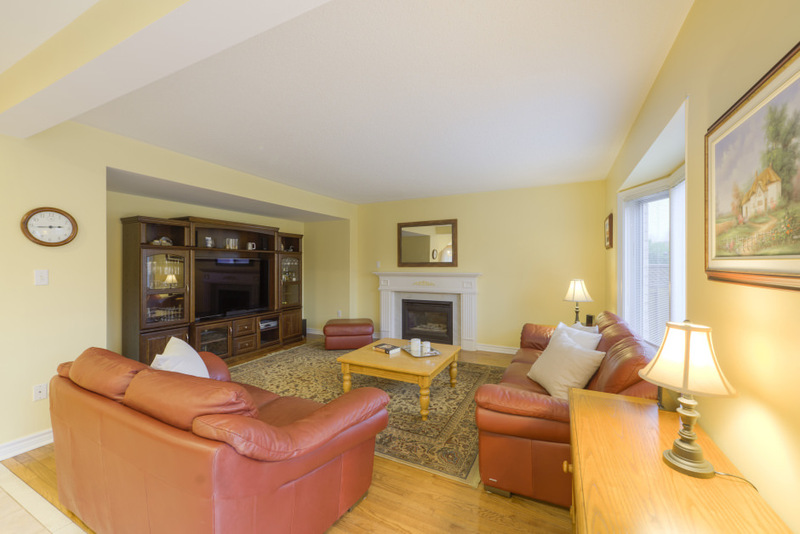 A beautiful turnkey property with potential for future investment!